Xbox One version yet to be dated. 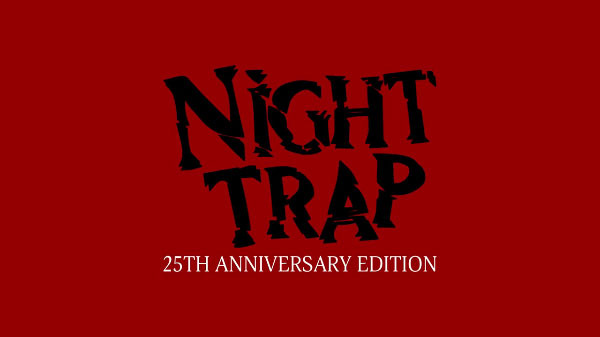 Night Trap: 25th Anniversary Edition will launch for PlayStation 4 and PC via Steam on August 15, developer Screaming Villains announced. Limited run physical standard and collector’s editions of the PlayStation 4 version will be available for purchase via Limited Run Games on August 11. Outside of “coming soon,” the Xbox One version was not given a final release date.